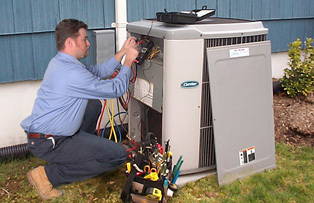 We have developed an outstanding reputation as an affordable, expert resource for heating, air conditioning and plumbing equipment, installation and repair services. Learn more about our services, then contact us with any questions you have, or schedule service for your home or business today! Note: All services you see on this website are offered for vacation homes. 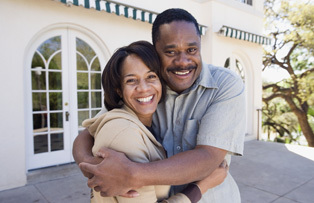 If you have a second home, we’ll take care of it. 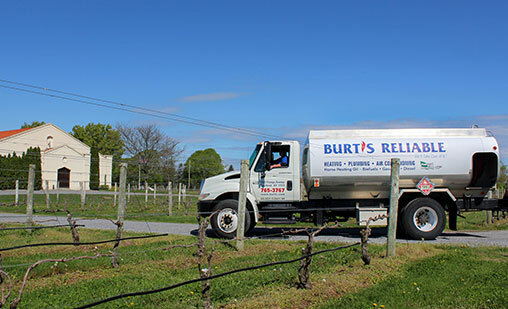 Burt’s Reliable remains the only heating oil company on the North Fork that delivers low-sulfur natural heating oil with a B20 biofuel blend. Our experienced, well-trained technicians are experts at installing and servicing a long line of heating equipment products. When was your last tune-up? 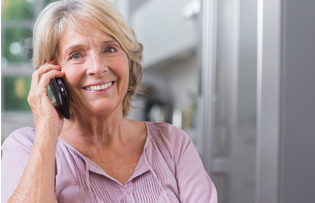 Need to pay your bill or view past statements? No need to call or email just log into your account. We make it easy. Our master plumbers can diagnose, repair and install any plumbing system for your home or business. We offer Gremlin wireless tank monitors and Ecobee smart thermostats. “Great job installing my new air conditioning system. Your technicians were great. I get plenty of cool air now and pay less than I did before. Thank you!